The compact, weather-sealed body of the K-S2 makes this is an appropriate camera for a variety of circumstances and settings. 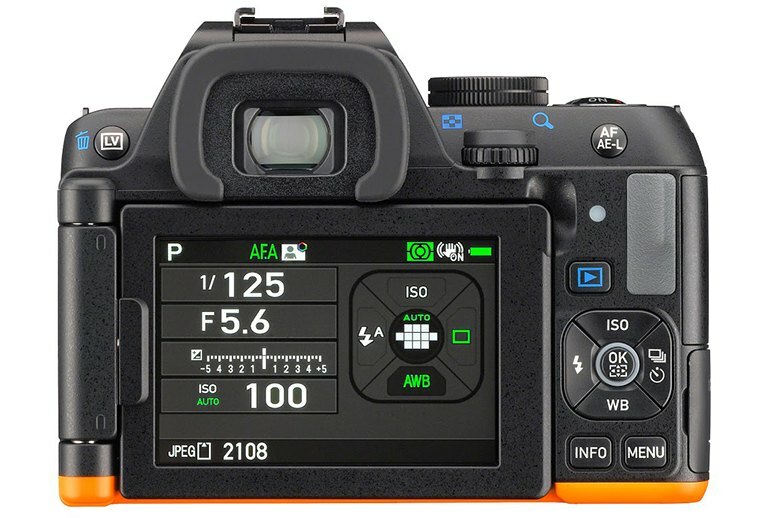 A handy second button makes it easy to take selfies, while another new control--AHDR mode--simplifies shooting high dynamic range images using the camera's Clarity Enhancement feature. It has plenty of connectivity for sharing images by Wi-Fi and NFC. The rear display lacks a touch-screen interface. 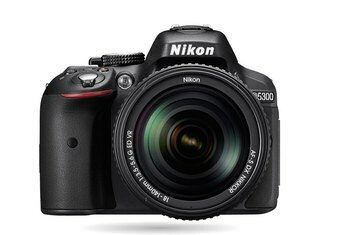 The new kit lens lacks the reach and aperture flexibility of older kit lens. 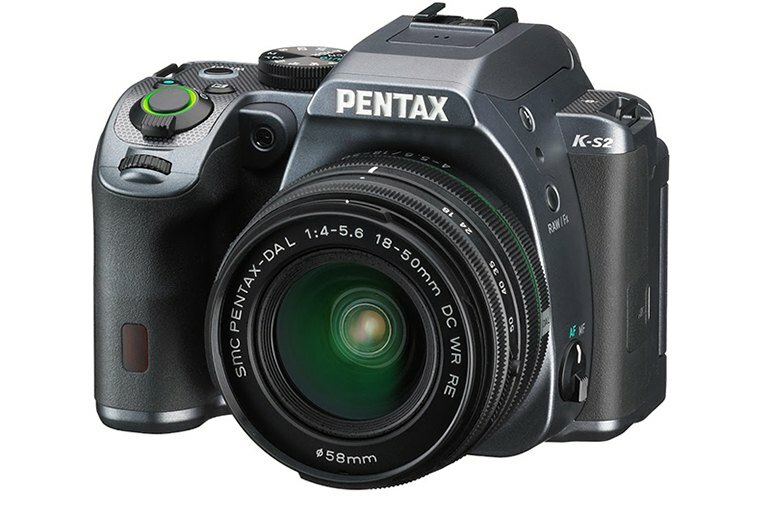 The Pentax K-S2 is a mid-range SLR model, the smaller sibling to the K3 II. Still, this compact and lightweight model holds appeal as the smallest weather-sealed SLR around. 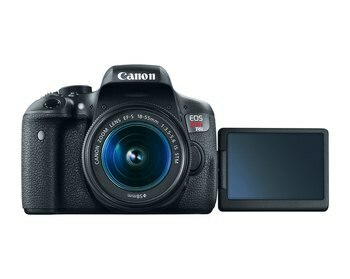 It has Wi-Fi and NFC connectivity, a stereo microphone to go along with 1080p video capture, and a second shutter button to make selfie-taking easy. I immediately liked its predecessor, but the K-S2 manages to top that, fitting the hands like a glove and performing superbly in every respect. In many ways I prefer this design to the more expensive K-3, although we have to recognise that there are still some advantages to the more expensive model. 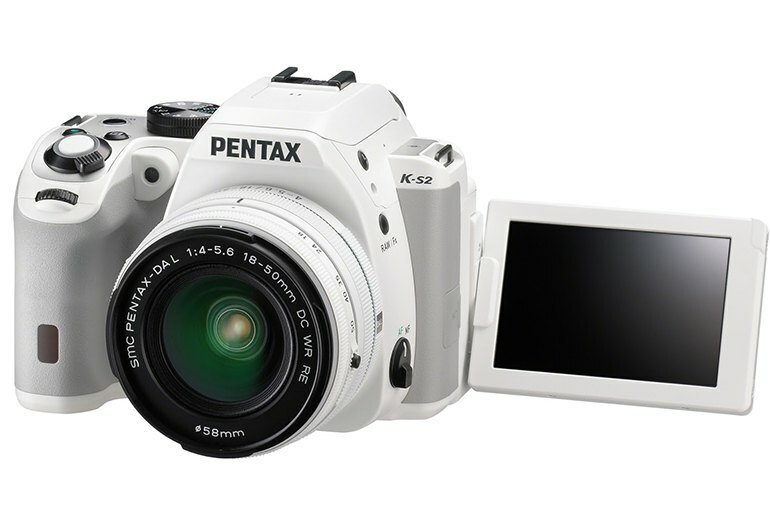 In its class, the enthusiast-orientated K-S2 is absolutely superb, and I would very happily use one for the photography I do. 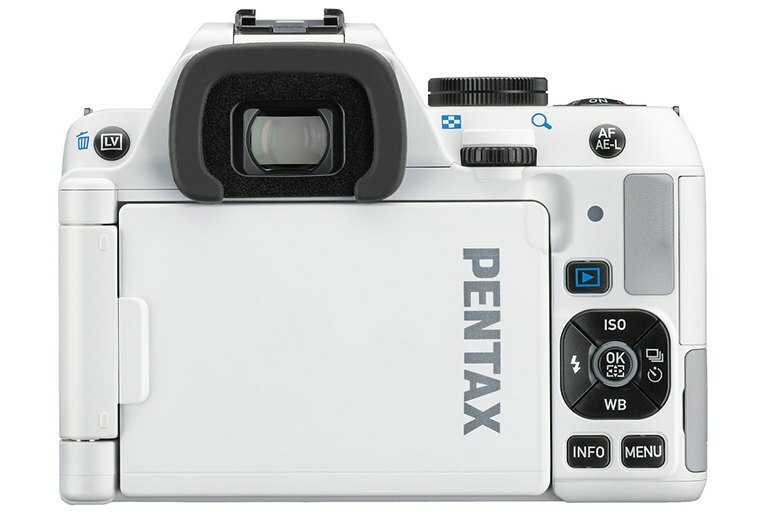 For the money, and the level it is aimed at, the Pentax KS-2 offers some excellent features which you wouldn’t always expect. For a start, the fact that it’s weatherproof means that you can feel confident when using it in a variety of weather conditions, including of course the great British rain shower. The overall handling of this camera is great, and it feels very natural to hold. The free Image Sync Wi-Fi app has to be one of the best currently on the market as it gives you pretty much free rein over the camera's settings, making it genuinely useful for enthusiasts who need to be able to shoot remotely for whatever reason, rather than just being a gimmick for group shots and selfies. 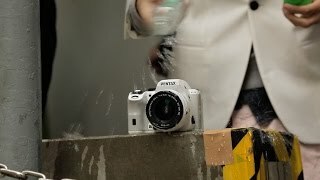 Pentax is sometimes seen as a conservative brand, but the Pentax K-S2 changes all that with features never seen before in the company's DSLRs: A tilt/swivel screen, in-camera Wi-Fi and a retracting kit lens. 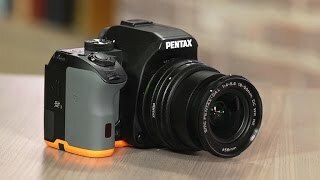 The Pentax K-S2 is a great affordable DSLR for those who primarily want to shoot stills and are willing to deal with the few areas where it falls behind the Nikon and Canon rivals. 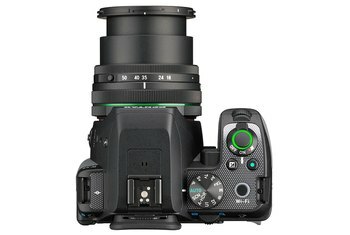 There are more advanced AF systems available at the price and the kit lens has some issues, but what you get for the price is impressive. 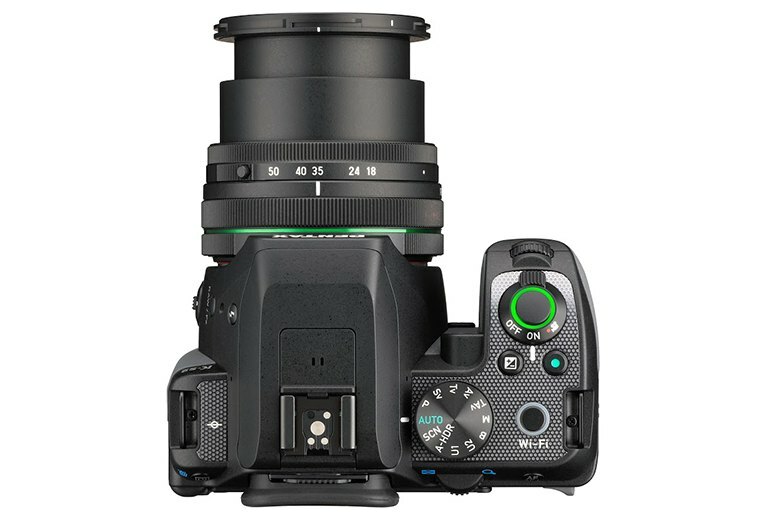 As a camera for the family photographer, the Pentax K-S2 is a solid option -- provided that the video issues aren't a deal-killer for you. 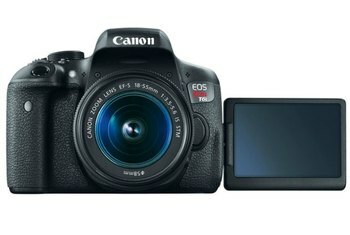 As we saw with the K-S1, the K-S2 is capable of resolving a good amount of detail. 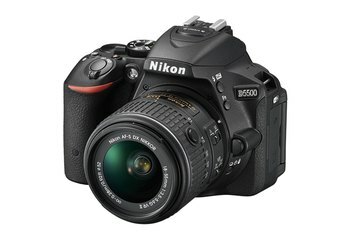 Looking at images at full resolution, we can see that images appear very sharp and there’s very little image smoothing.